The game was panned by critics for its poor graphics and frustrating gameplay. In the single player side-scrolling game, you controlled Peter Pan, who could collect bags of fairy dust to fly and had a sword that boasted a frustratingly short range. 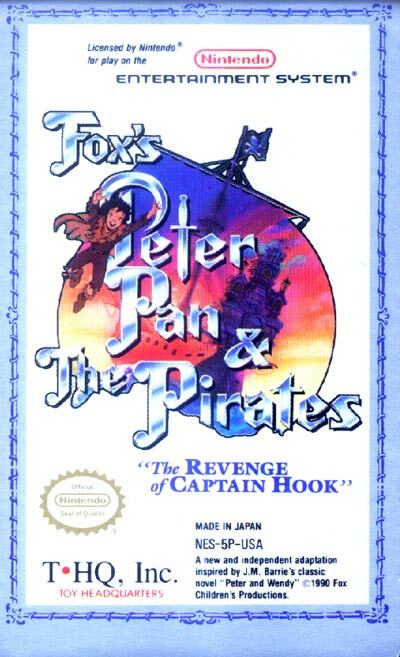 The player started out in the forest and was required to destroy all the pirates in each level to advance to the next, with the final goal of getting to the pirate ship and battling Captain Hook.